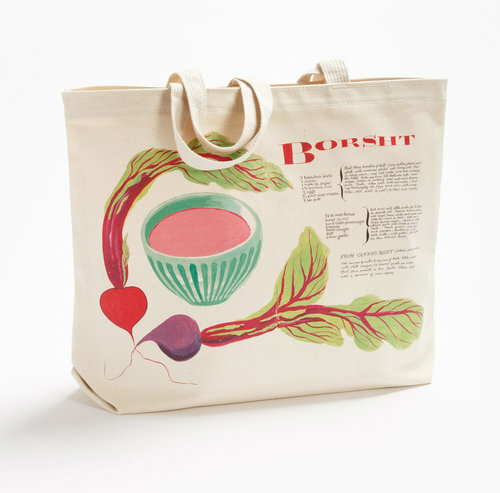 We've rounded up a few of our favorite gifts for designers by designers in the Bay Area. Spend your holiday giving back to not just the people in your life but people on a mission to make good in the community and beyond. Oakland-based husband and wife duo, Jay and Ria Dion met at California College of the Arts and began their small-scale production pottery studio, Atelier Dion in 2011. 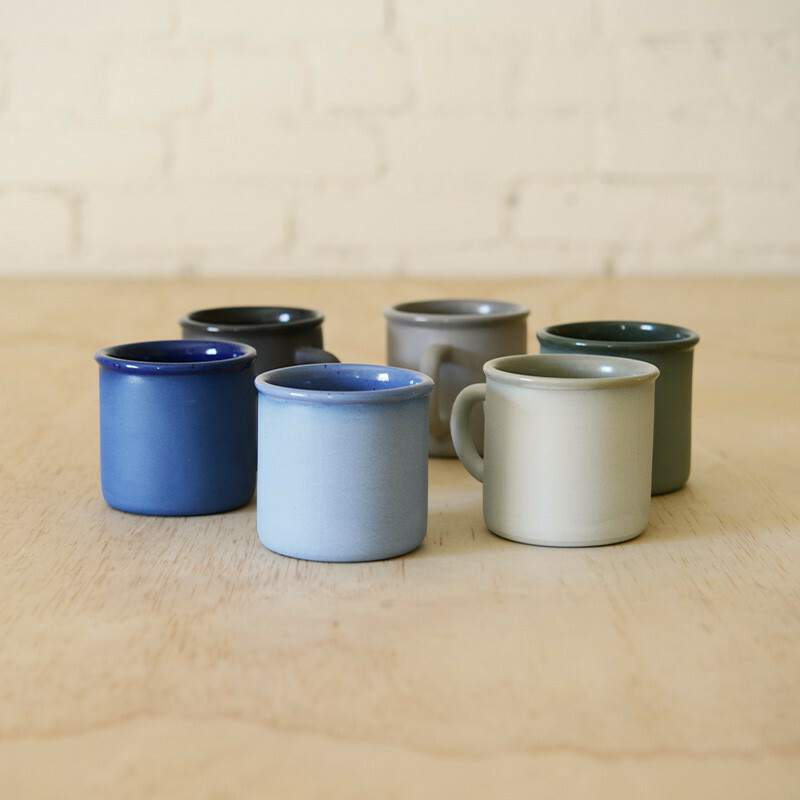 You've likely sipped from one of their mugs at Sightglass, Four Barrel or the Mill, but did you know that these mugs come in a rainbow of colors?! 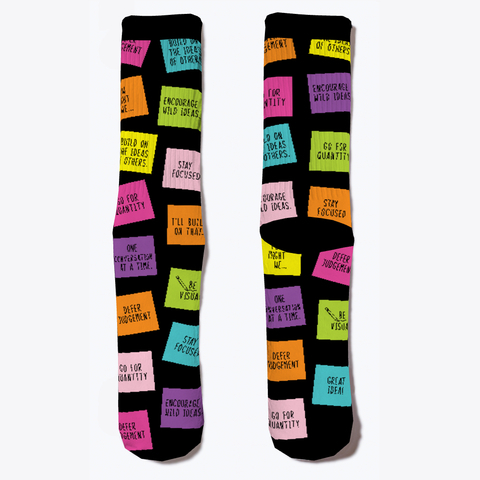 Designed by Ideo alum, Beau Bergeron, these socks feature tried and true brainstorming sticky notes! 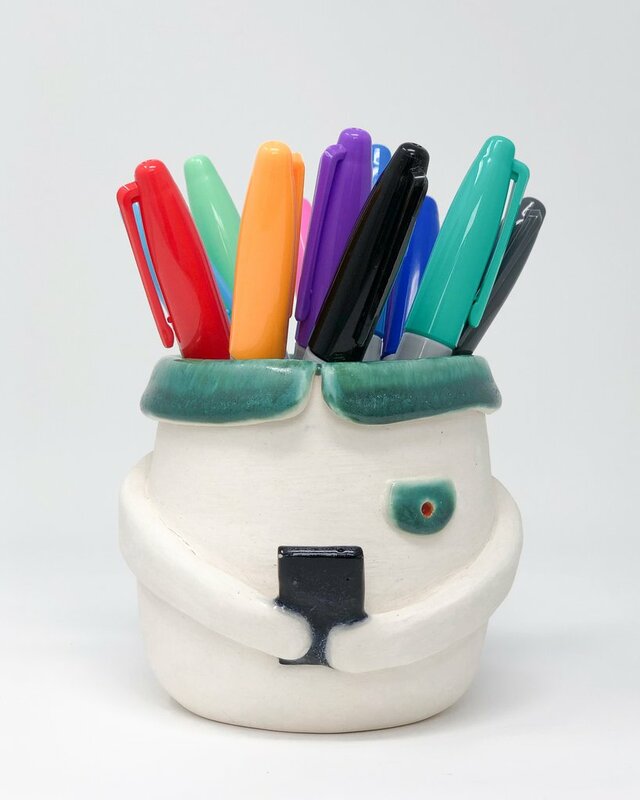 The perfect gift for all of the design thinkers out there. Winner of the AIGA + Design Observer 50 Books/50 Covers 2016 and Type Director’s Club (TDC no. 63) Certificate of Excellence 2017, this typography must have, has recently been expanded to include more typesetting examples, more typefaces and a visual index of page layouts and grids. The updated edition, written by Carolina de Bartolo, includes excerpts from Stephen Coles and Erik Spiekermann. 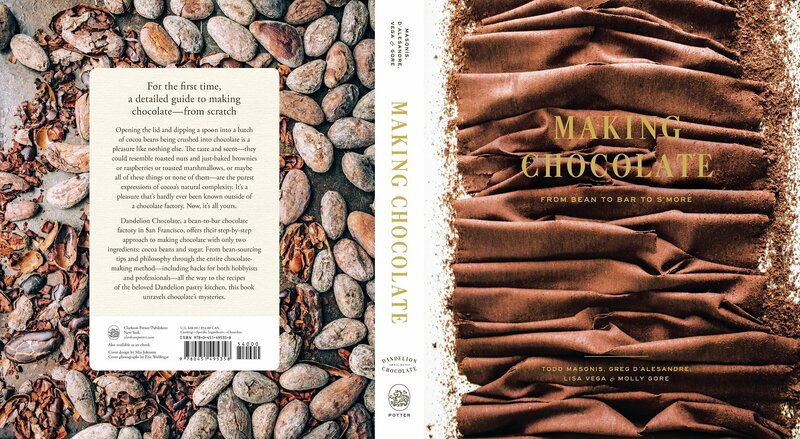 A serious San Francisco favorite, Dandelion Chocolate's complete guide to making your own chocolate! A gift that really keeps on giving. Drool-worthy handmade watercolors and custom ceramic palettes. Located in the Outer Sunset is worth the trek. 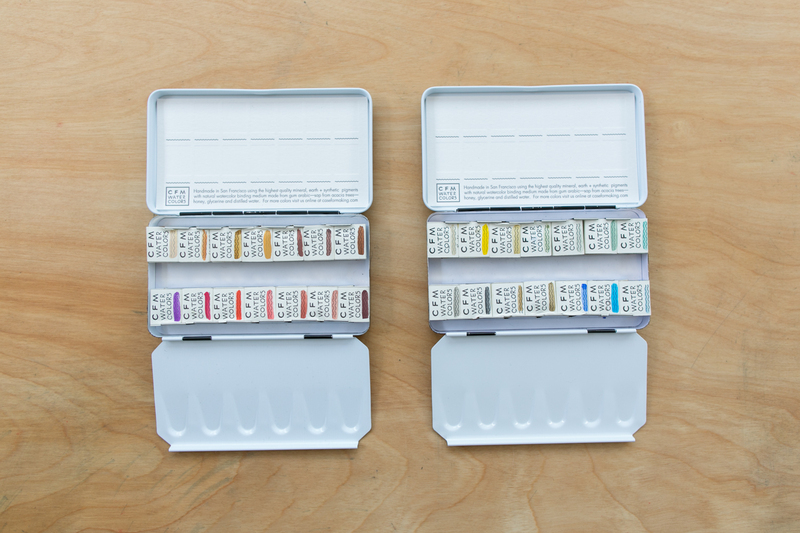 Hint: The Aesthetic Union, next to Tartine Manufactory in the Mission also carries a limited supply of CFM watercolors. 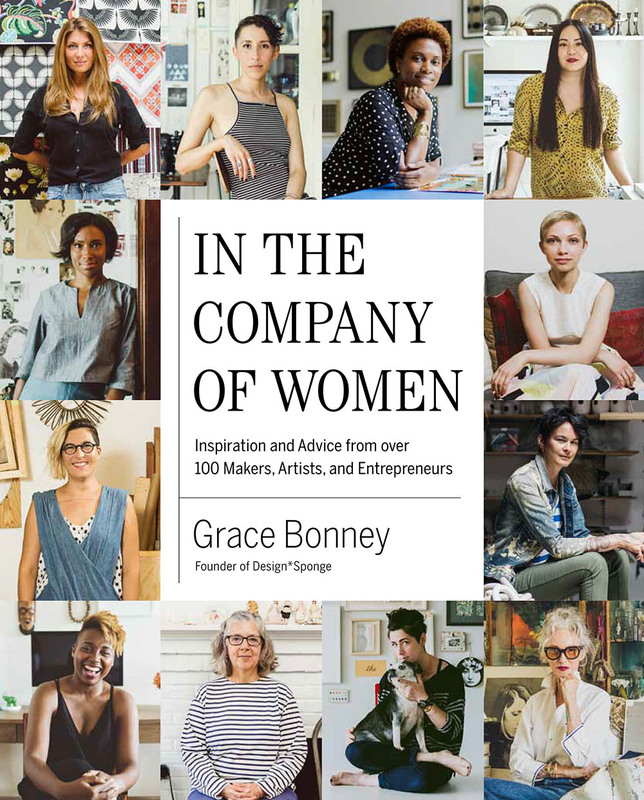 In the Company of Women: Inspiration and Advice from over 100 Makers, Artists and Entrepreneurs features a few of the Bay Area's own such as singer, songwriter Thao Nguyen, Oakland chef Preeti Mistry, and artist, designer Christine Schmidt, among many others. Every creative woman should have this on their bookshelf. 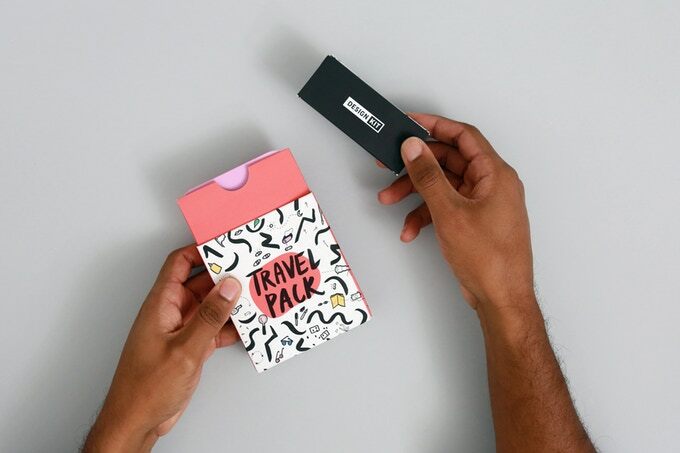 Two-gifts at once as the Travel Kit also benefits Ideo.org and human centered design! Help them put their design tools in the hands of problem-solvers everywhere. Joyfully illustrated and wonderful to the touch, this set of 8 postcards celebrates design thoughtfully engaged with handwork. Beautifully and expertly letterpressed by our friends at Full Circle Press, the cards include quotes by design luminaries Stefan Bucher, Christian Helms, Michael Mabry, Debbie Millman and Robynne Raye. 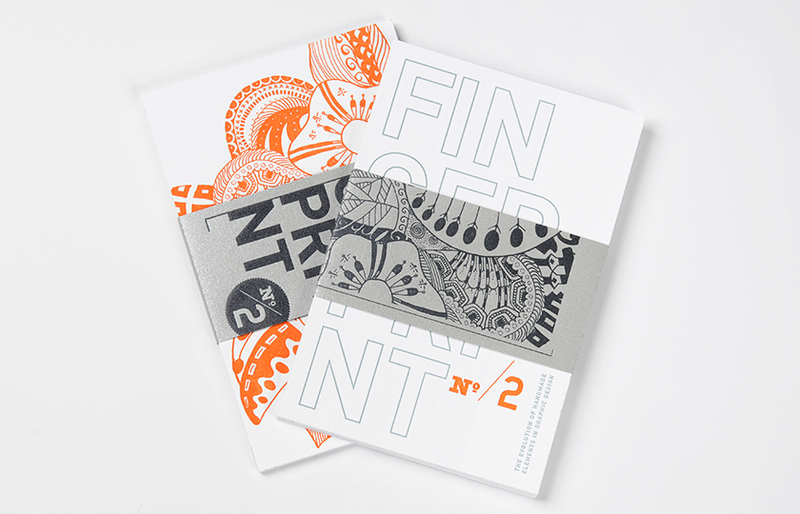 Chen Design Associates designed and illustrated the set, originally created to promote the release of our book Fingerprint No. 2. One of a kind ceramic vessels hand made by Tergel Pure. Grab one up while you still can! For a limited time, you can purchase a gift certificates to our events. 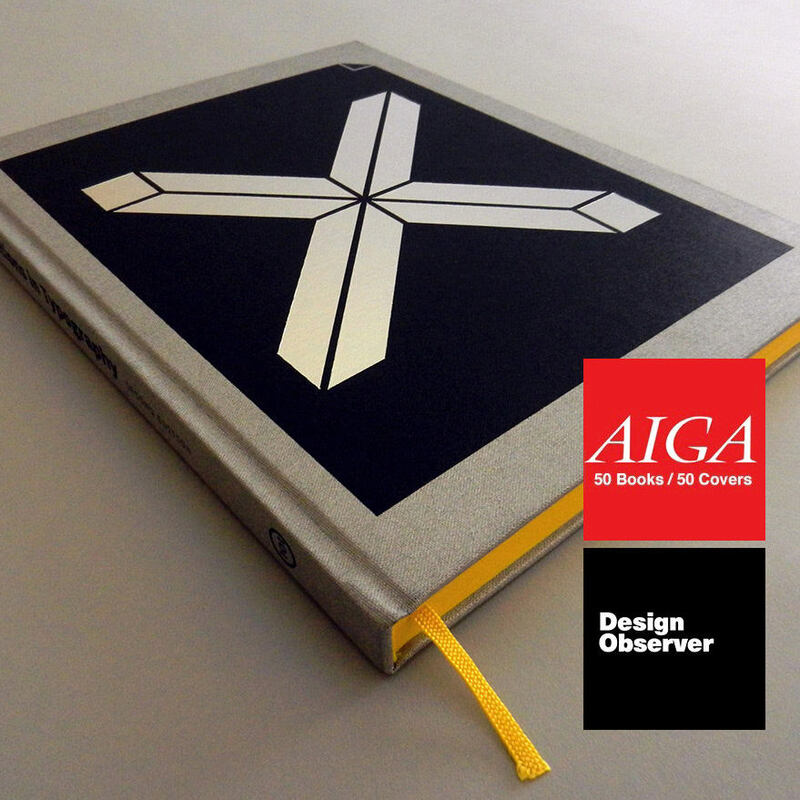 Perfect for colleagues, employees, design students or just someone that you know who loves design and AIGA SF! 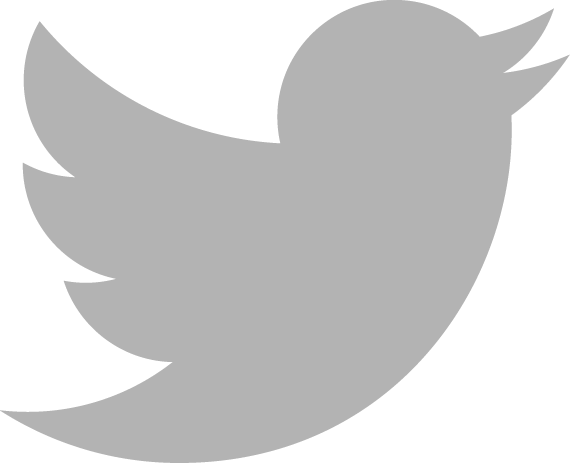 We'll send you a printable voucher that you can wrap, stuff or email. Simply select Gift Certificate as the ticket type.